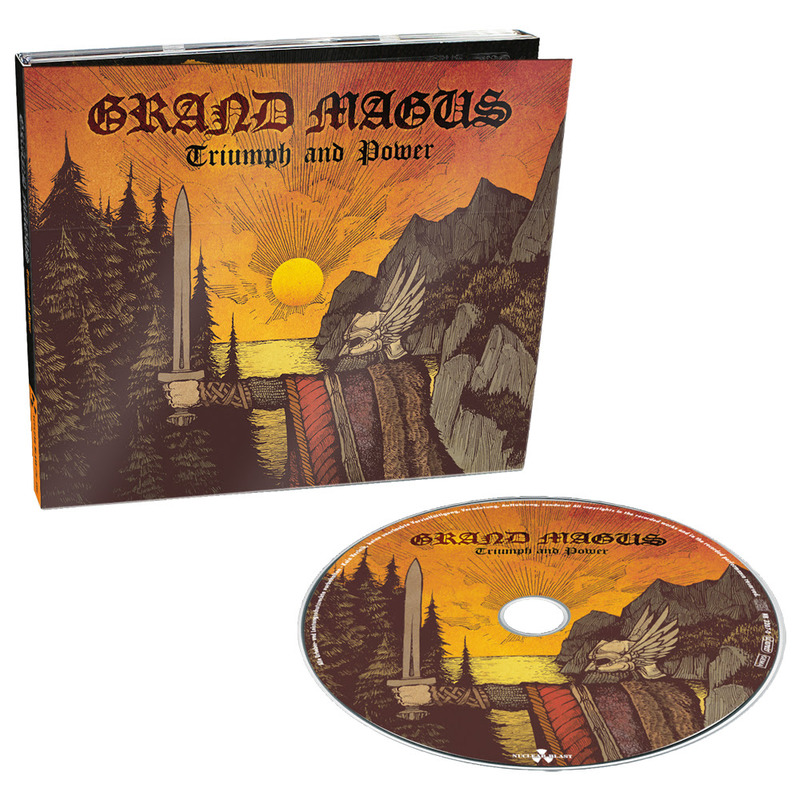 Ahead of their show in Dublin’s Voodoo Lounge in the new year, Grand Magus have been busy putting the final touches to their new album. 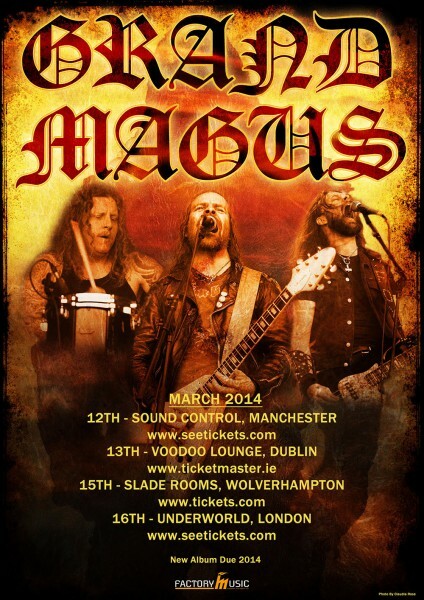 Find out all about it and what we are in for when they come to destroy in March 2014. 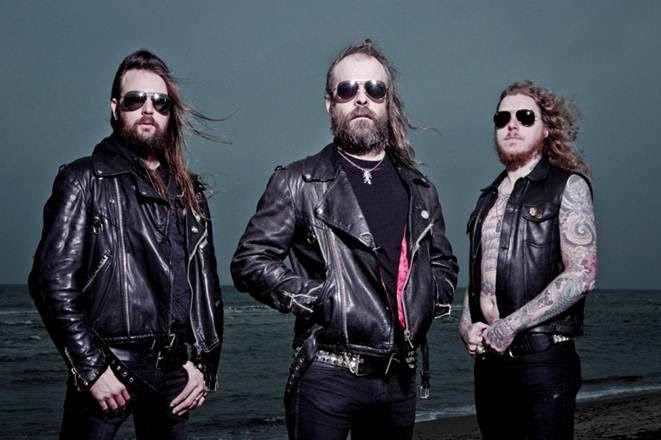 The Swedish riff lords have posted the first in a series of track-by-track videos describing the creative process that went into making their upcoming album Triumph And Power, check out the first video below. You can also check out the title-track of the band’s new album with an accompanying lyric video below. The band’s seventh studio album Triumph And Power is set to be released on the 3rd of February 2014 via Nuclear Blast. Tickets for Gran Magus on Thursday 13th March 2014 can be purchased now on this DME Promotions link.